Every catered meal needs drinks. Learn how to sell them and maximize your catering drink profits. Don't lose out on high profit catering drink sales to office vending machines or grocery stores. 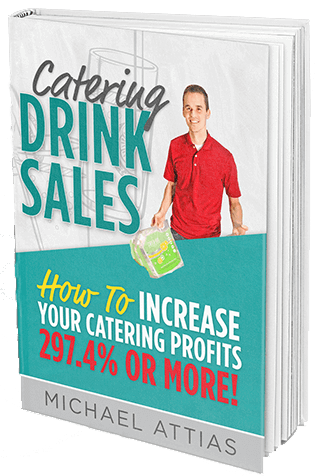 Use the lessons in this guide to kill it with more catering drink profits. Michael took his 104 seat restaurant just outside of Nashville, Tennessee and built catering sales to over a million dollars a year. 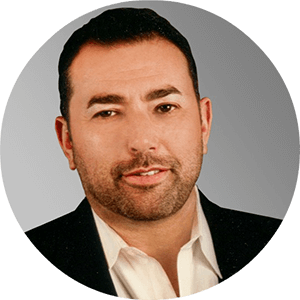 It took Michael over 10 years of trial and error, plus hundreds of thousands of dollars of investment, to create a perfect marketing system to help restaurants build their own million dollar catering businesses. He now helps restaurant owners and drop-off corporate caterers run a more profitable catering business by increasing efficiencies, saving time and increasing sales.